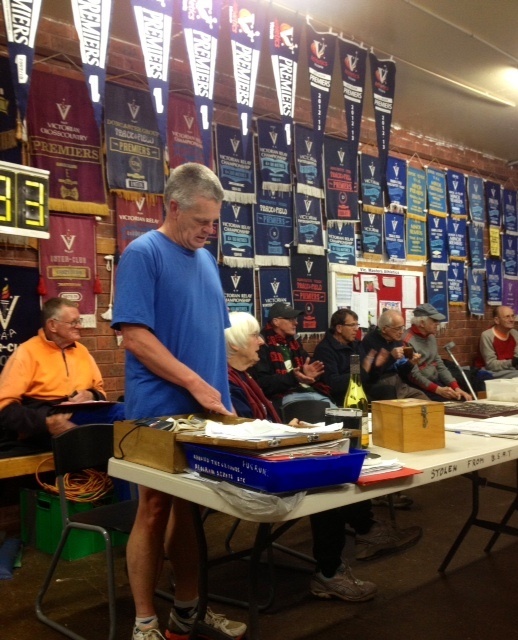 Tonight I joined the East Burwood Masters runners and ran a 5 Km race on the Athletic Track. As it was only 10 days since I ran the Marathon I did not take it too seriously. Running the race in a bit over 23 minutes which was certainly slow. But I was happy enough to have got out there and done it. Hopefully after I return from Japan in mid January next year I can run with this group on a regular basis. This entry was tagged 5 km, Japan, marathon, race, Run, Running, Track race. Bookmark the permalink.